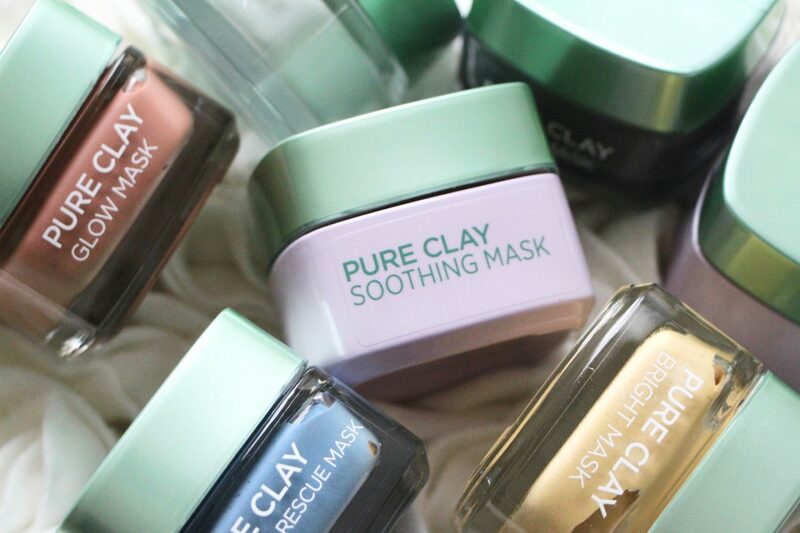 There’s a new addition to L’Oreal’s Pure Clay mask range and it couldn’t have launched at a better time. The Pure Clay Soothing Mallow Mask has been formulated with more sensitive skin in mind which makes it perfect for winter-worn, partied-out skin that needs a bit of extra care. The Soothing Mask is hypoallergenic and has been formulated with anti-inflammatory Mallow Flower as well as a blend of three different clays; Kaolin to absorb excess sebum and the mineral-rich Montmorillonite and Ghassoul clays to clarify and help eliminate blemishes. Mallow Flower extract has long been used as a herbal remedy to help soothe bites, stings, rashes and wounds so it’s a fitting hero ingredient for this skin-calming mask. I’ve talked recently about the side effects of my enthusiastic retinol and glycolic testing – a general dryness, sometimes a bit of itching – and I’m trying to make sure that all of my other products are very gentle and sympathetic to my skin’s plight. (I mean. The things I do in the name of research!) 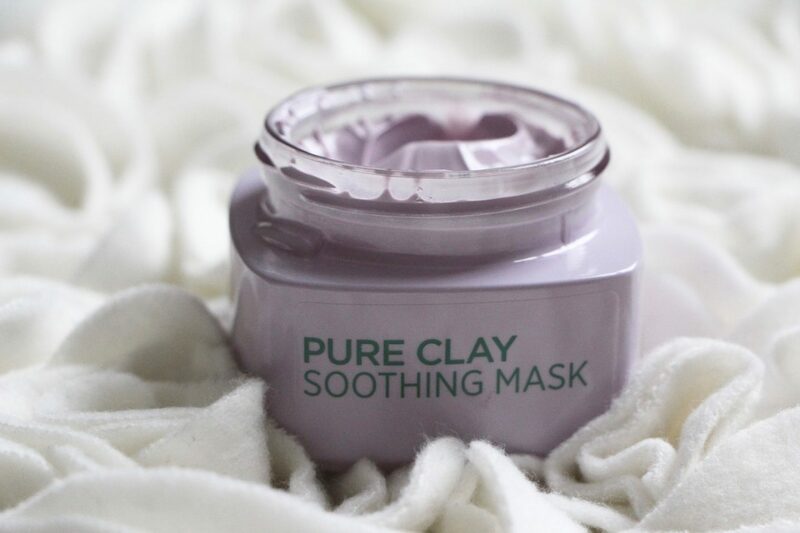 The Pure Clay Soothing Mask is a lovely addition to my SOS kit and would be brilliant for those with drier, more sensitive skin who don’t get on well with the more traditional clay masks. It’s deep-clean that won’t dry you out. All for a very reasonable £7.99. The fact that it comes housed in a heavy glass jar also makes the Soothing Mask a perfect skincare stocking filler – it looks and feels far more expensive than it actually is and makes a substantial beauty gift for such a relatively small outlay. I’ve put together a little edit of some of my favourite skincare stocking fillers; the general theme is that they are all useful – and highly effective – products that target “holiday season” skin. Skin that’s dull, skin that’s dry, skin that wants to – quite frankly – pack its suitcase and get the hell out of Dodge. You can watch the video below or by clicking here – the product list is beneath the video pane on Youtube. Just to whet your appetite, there’s a seriously strong acid peel, a retinol that won’t break the bank and the makeup item that gives unbeatable glow when your face is beyond help. Click that button! 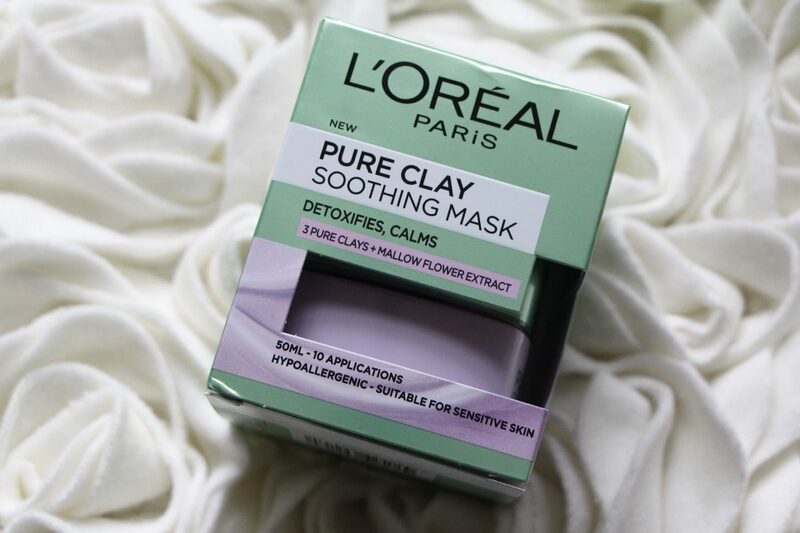 You can buy L’Oreal Pure Clay Masks at Superdrug here – they are currently £5.29 each. 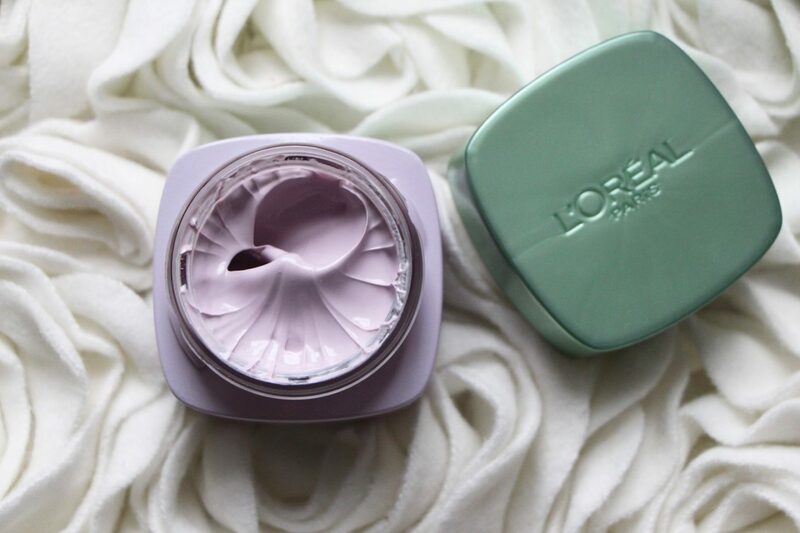 This post contains a paid-for advertorial with L’Oreal skincare. Sounds like a comfortable mask! 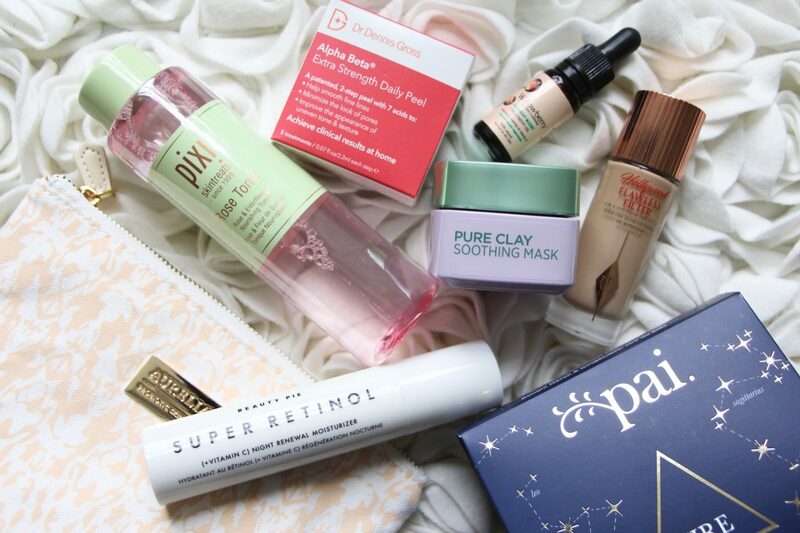 I love those clay masks. So good! I love the Cattier Clay Mask versions for that purpose, they are as affordable, but French, so they feel even more posh. And they do a version for sensitive skins too.